After School Learning Tree offers after school programs which promote Chinese culture and a community of learning, growth, and achievements. Learning Tree has created and utilizes a multi-curriculum system, with over 70 professional instructors. In 2014，2015，and 2016, Learning Tree Earned The Bronze and Silver Awards of ‘Best of the Best’ in Tutoring Services by San Diego Union-Tribune. 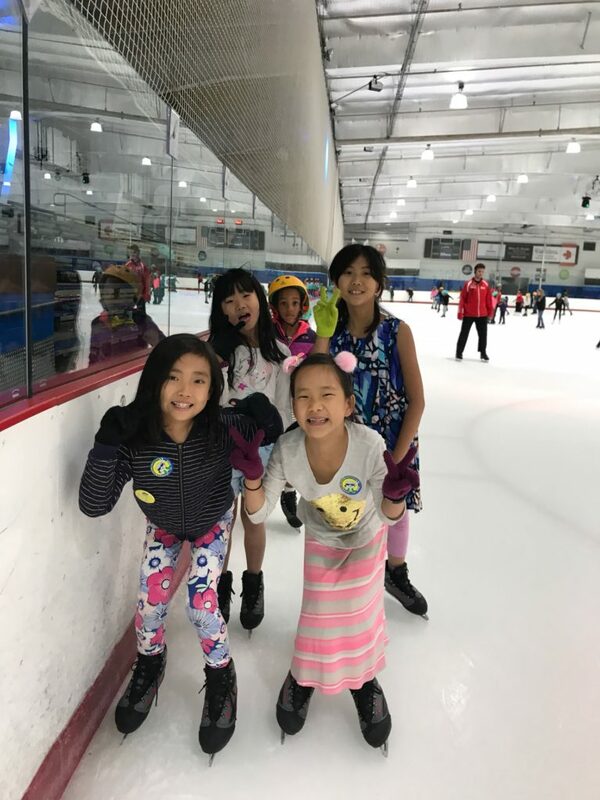 Currently, Learning Tree has specialized classes, such as Middle School ISPE Program and Chinese Credit Classes to provide better education services in the local Chinese community. We are a multi-cultural, after school enrichment academy dedicated to providing children the highest quality educational programs in a safe, nurturing and artistically vibrant environment. We are deeply committed to developing children to be at the top of their peers and be creative global thinkers. We attract and retain award winning professional educators with accomplished degrees and experience. We employ caring staff and encourage deep family involvement. It is our mission to prepare children to become responsible citizens and embrace the challenges of a complex and changing world. Our classes go above and beyond the normal day school curriculum by reinforcing and expanding the curriculum into advanced learning. Many students are studying beyond their grade level and consistently win academic awards, as well as competitions in the arts and music.